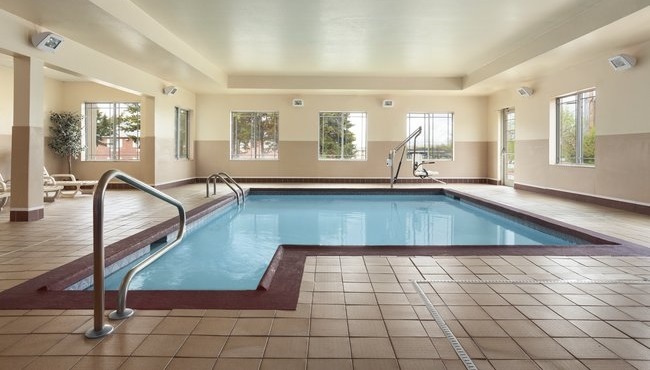 Rejuvenate after a day of exploring downtown Columbia with a swim in the heated indoor pool or hot tub at the Country Inn & Suites. Trying to keep up with your workout routine while traveling? 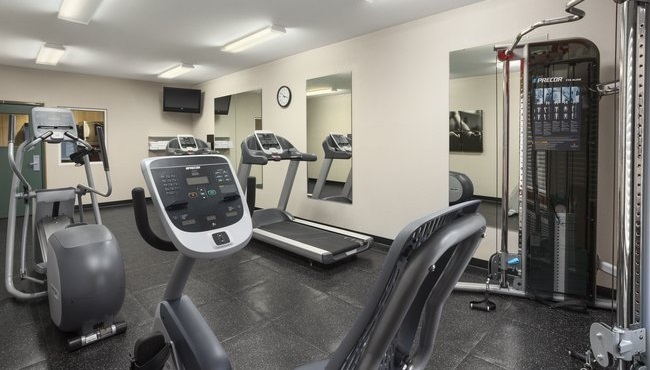 Check out our well-equipped fitness center featuring Bowflex® and Nautilus® equipment. 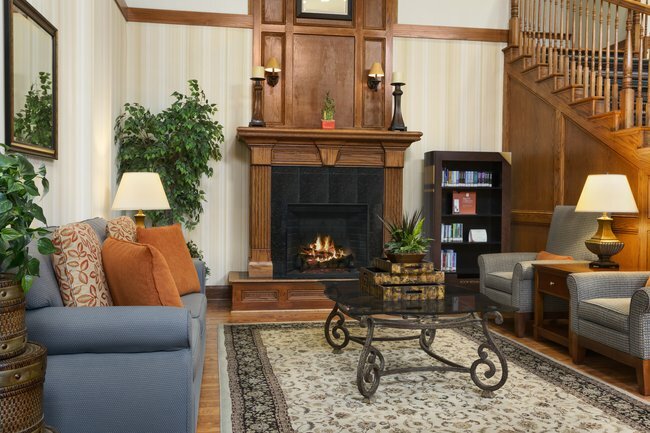 Before bed, swing by our lobby to borrow a novel from the Read It & Return Lending LibrarySM. 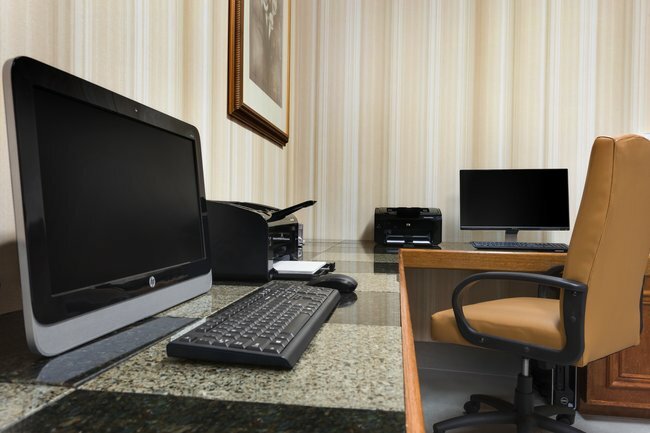 When you stay at the Country Inn & Suites, you can take advantage of our convenient Did You Forget? Program, which provides complimentary deodorant, shaving cream, toothbrushes, toothpaste and other important personal hygiene items.